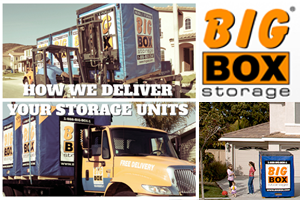 As mentioned in our previous article about piggyback forklifts, the two main components that allow us to offer our portable storage service (other than the Big Box Storage containers) are the piggyback forklift and the storage delivery truck. 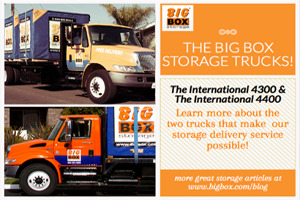 Since we’ve already discussed the forklift, let’s move onto the Big Box Storage delivery trucks! How to Store Your Record Collection! As we move further and further into the digital age, with music now coming in the form of CDs, MP3s and other digital formats, it may be time to pack up our old fashioned record collections and store them away. 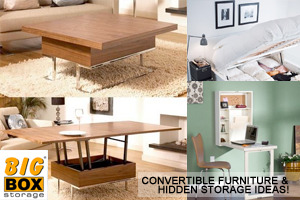 Read more about How to Store Your Record Collection! 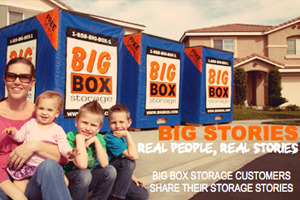 For those of you who are familiar with Big Box Storage in San Diego, you are aware that we provide a convenient storage solution for residents of San Diego and the surrounding areas. We have a little help though and that help comes in the form of a flat-bed style truck and a piggyback forklift. If you’re fortunate enough to own a boat and you enjoy taking it out on the open water whenever weather permits, odds are, you most likely take care your boat during the boating season to ensure it’s optimal performance. 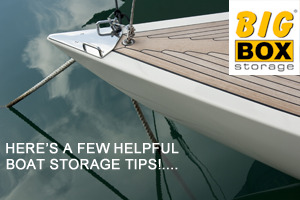 In the offseason however, when you can’t be as hands on with your boat, most likely you want to ensure it’s in safe hands and in protective housing. If you happen to enjoy the distinction of owning a recreational vehicle, for the pleasure of your family and friends, you should also surely study how you would store it for most of the time when it is not in use. 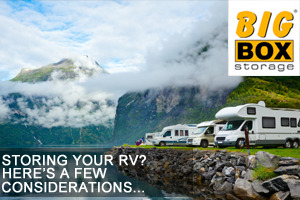 Recreational vehicles or RV, as you would refer to them in short, serve a diverse range of needs, including extended vacations or long drawn out sightseeing tours, or just a simple holiday to make up for lost time with your wife and children. Some use it at every possible opportunity, whereas others use it only occasionally, when the chance presents itself. 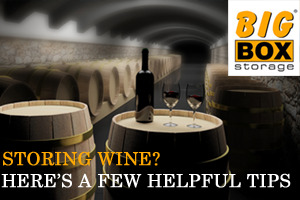 Before we begin talking about the proper ways to store your wine, we should probably expel a common myth: all wines are better aged. In actuality, most wines are best to be drank within a couple years of having been bottled—especially many of the new world, less-expensive brands. The wines that do benefit from aging, however, are well worth the risk of possible over-aging. 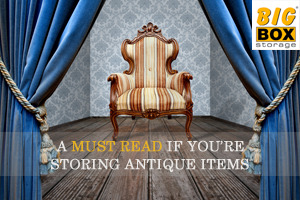 Perhaps you’ve recently inherited some family heirlooms, or maybe you’re simply downsizing and need to make some room in your home, and you’ve decided storing some of the precious to priceless antiques is the best option. Improper care before storing away these exquisite pieces can lead to ruined and de-valued antiques. 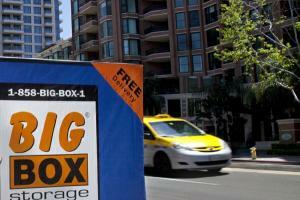 We’ve put together some tips in order to make sure your collectibles stay in tip top form during moving and storage.